Soundtrack to critically acclaimed documentary film available on vinyl for the first time! Coming for Record Store Day/Black Friday, a special first-time-on-vinyl, limited-edition release of Jaco: Original Soundtrack features music drawn from the critically acclaimed full-length documentary film chronicling the life, music and ongoing influence of the mythic electric bass pioneer Jaco Pastorius. Produced by Robert Trujillo and Jaco’s eldest son Johnny Pastorius, Jaco: Original Soundtrack brings together 16 essential recordings including Jaco Pastorius solo tracks, Weather Report masterpieces and musical collaborations with Joni Mitchell, Ian Hunter, Herbie Hancock, and more. Previously available on CD and Digital, this is a special one-time vinyl pressing of the soundtrack which premieres three brand-new recordings including two riveting interpretations of Jaco classics: “Come On, Come Over” by Mass Mental (featuring Robert Trujillo, Armand Sabal-Lecco, Flea, Whit Crane, Benji Webbe, Stephen Perkins & C-Minus) and “Continuum” by Rodrigo y Gabriel; and “Shine,” the new track by Tech N9ne containing a sample of “Kuru,” as recorded by Jaco Pastorius. Jaco is produced by Robert Trujillo (bassist: Metallica, Infectious Grooves, Mass Mental) Johnny Pastorius, Bob Bobbing, and John Battsek of Passion Pictures (Searching For Sugar Man, Project Nim) and marks the directorial debut of documentary filmmaker Paul Marchand and Stephen Kijak (Scott Walker: 30 Century Man, Cinemania). 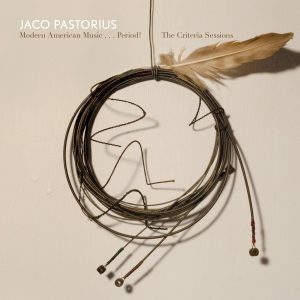 Jaco incorporates interviews with musical visionaries including Sting, Joni Mitchell, Flea, Jerry Jemmott, Bootsy Collins, Wayne Shorter, Herbie Hancock, Carlos Santana, and others with never-before-seen photos and films from the Pastorius family archive. This extraordinary film reveals the story behind Jaco’s life and music, both as a solo artist and member of Weather Report, the tragic arc of his demise and early death and the enduring influence and inspiration of his artistry and genius. 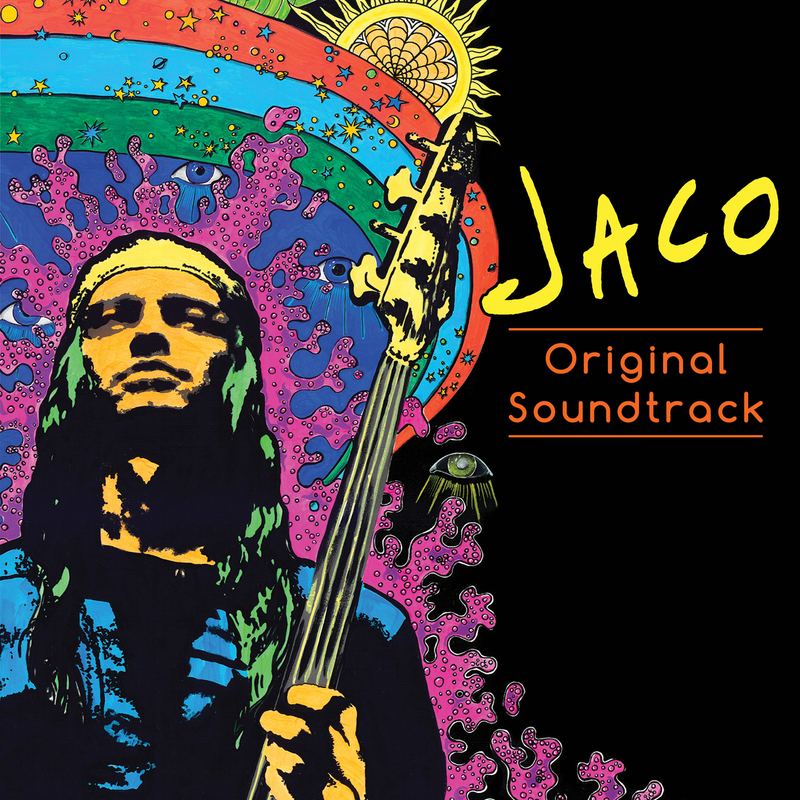 Jaco: Original Soundtrack includes liner notes on Jaco Pastorius penned by Robert Trujillo and album co-producer Chuck Doom.